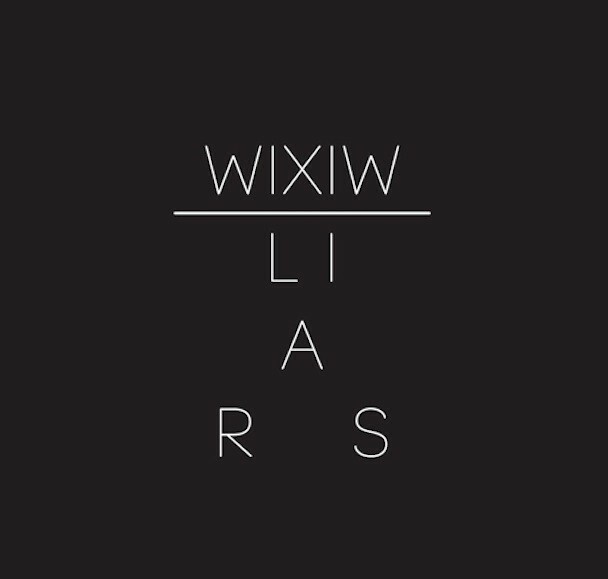 This summer, Liars will release their new album WIXIW, their follow-up to 2010’s Sisterworld. Pitchfork recently spoke to frontman Angus Andrew, and apparently, the new LP is more electronic and sample-based than anything they’ve done in the past. But leadoff track “No. 1 Against The Rush,” while it has a bit of an electronic sheen, fits very cleanly with the seasick art-rock the band has been doing for the past decade or so. To hear the song, head over to Soundcloud. We’ve got the album’s tracklist below. 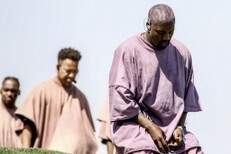 WIXIW is out 6/5 on Mute.